Pszczyna lies between Auschwitz and Jastrzębie Zdrój. 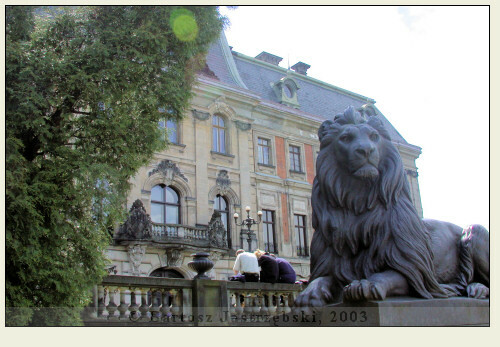 The easiest way to arrive in the town is to drive down the road no 933 from Jastrzębie Zdrój. 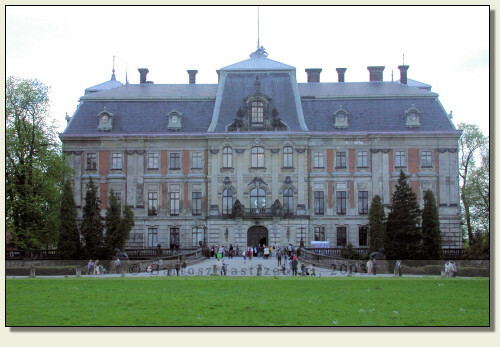 After driving into the town it is enough to head for the center where the palace can be found. 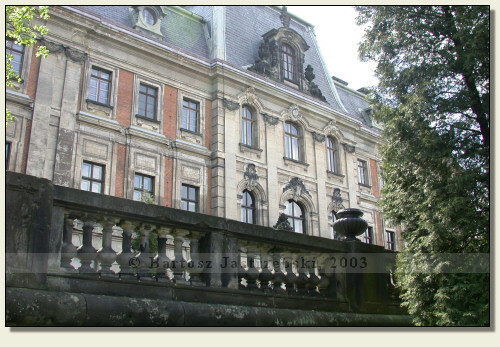 The exact date of building the castle in Pszczyna is not known. The first mention of the place originates from 1303 when the castle, and as a matter of fact still the small castle, is already utilized. In 1433 the castle got the upper hand in the onslaught of the Hussites, which proves its defensive values. In the successive centuries the castle was rebuilt several times, which resulted in the change of its appearance and the function. 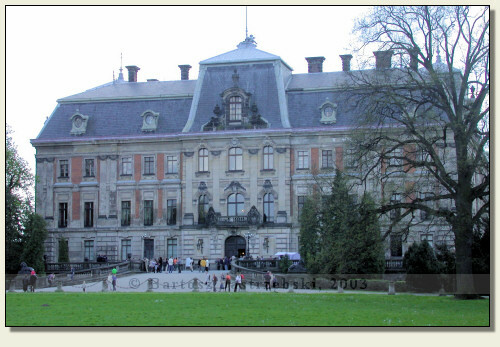 In 1737 the building was destroyed by the fire, after which it was rebuilt in the baroque style. In the years of 1870-1876 the last large reconstruction took place, which changed the castle into the palace and gave it the present appearance.